Facing flak over train delays and the services provided by employees, the Railways are now focussing on making the travel experience better for the passengers. 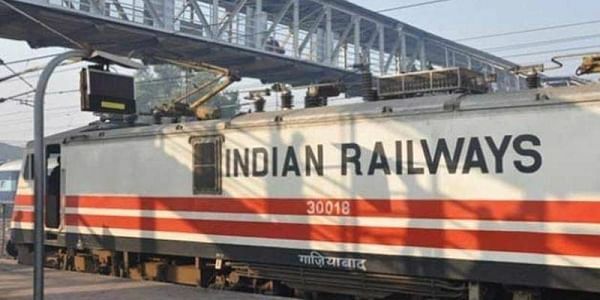 NEW DELHI: Instead of face towels, passengers travelling in air-conditioned coaches will soon be provided disposable, cotton-rich takeaway napkins, according to an order issued by the Railway Board. These napkins would be cheaper and smaller, and two of them would be provided per bedroll during long journeys, if required. While the cost of the face towels currently given to passengers, including procurement cost and washing, comes to around Rs 3.53 per piece, the board, in a letter written to the general managers of all railway zones on June 26, said the new napkins were expected to cost less as they would be ordered in bulk and would be smaller. While the existing towels measure 52 cm x 40 cm, the new ones will be 40 cm x 30 cm. "The new towels will be environment-friendly and made of cotton to absorb more water," a railway official said. The cost of the bedroll is included in the ticket fare for those travelling in air-conditioned coaches. Facing flak over train delays and the services provided by employees, the Railways are now focussing on making the travel experience better for the passengers. Months ago, it ordered all zones to provide nylon blankets to those travelling in air-conditioned coaches.